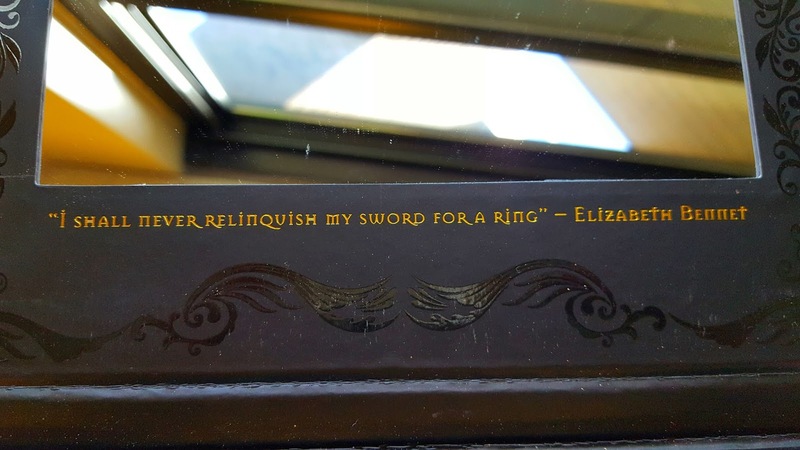 Ever since I was little I've loved to read and I distinctly remember reading Pride and Prejudice when I was around 11 or 12 for the first time. I remember so vividly because a) I didn't understand half of it and b) even without understanding most of it I thought it was so romantic. Needless to say, I've read it many times since then and it remains one of my favorites. 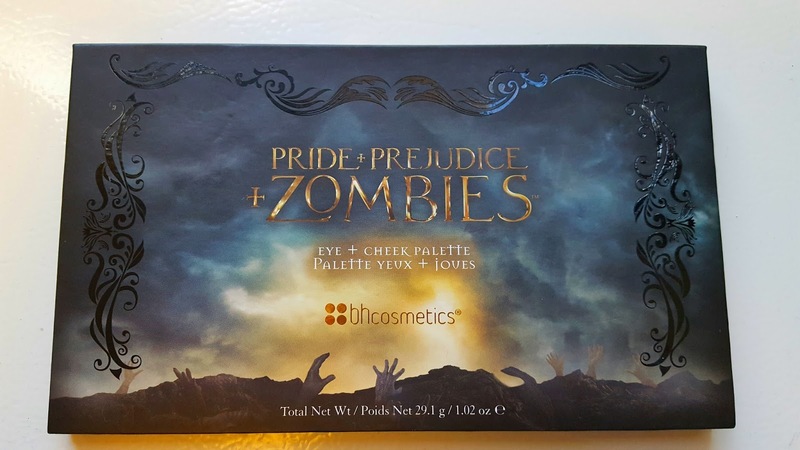 So when the spoof "Pride and Prejudice and Zombies" came out I read it immediately. And it was hilarious. So, in turn, when the movie came out I saw it almost as fast and it was surprisingly good. I say surprisingly because I almost never like a movie after I've read the book...although I suppose the spoof aspect takes some of the oomph out of it. This whole long intro is leading up to the fact that when BH cosmetics came out with a makeup line mirroring the movie, I knew I was going to be buying at least one product from the line. Being the totally responsible and reasonable makeup shopper I am *inserts eye roll emoji* I only bought the palette from the range. It had nothing to do with the fact that technically I'm on a makeup ban and even that was too much. I'm feeling particularly chatty today, probably because of my week long absence (sorry 'bout that) but when I look at this packaging I just swoon. Like if I were a palette I'm pretty sure I'd look like this. One time I was talking to my husband about if I was a purse (as you do) and I pointed to a floral, pastel pink, purple and yellow one and said, "this would be me!" He, in turn, looked at me, rolled his eyes and said, "I know you want to be that one, but you'd be a black leather studded purse." Sometimes he knows me a little too well if you ask me. Anyhoo, it's true, I'm in love with all things a little dark and mysterious. "I shall never relinquish my sword for a ring"
As far as the palette itself goes, you get a good range of colors, with a few neutral matte shades that come in pretty handy. 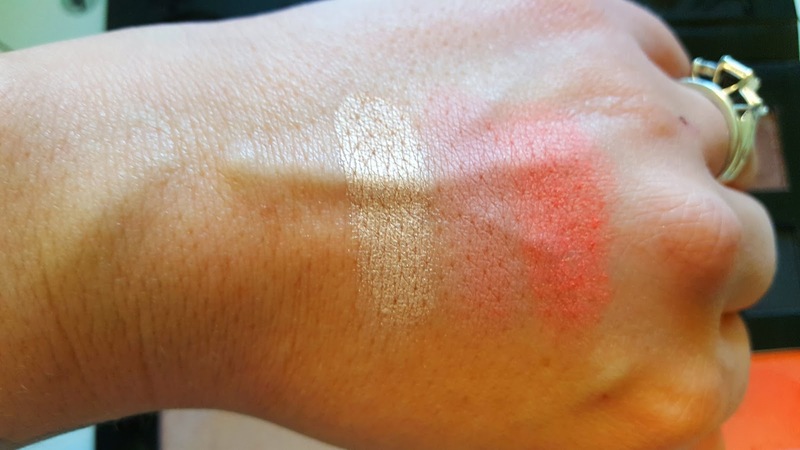 I love the shimmery smokes in the middle section but my favorite color in the entire palette is that pale gold highlight. So pretty and buttery. The pigmentation is pretty good, although slightly powdery. The one thing I must say is that orange blusher is super pretty but insanely powdery. 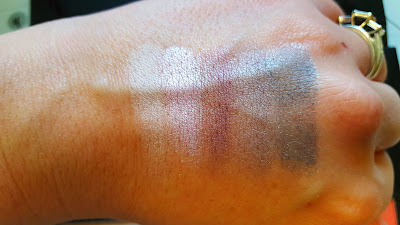 Which, weirdly enough, I never noticed until I swatched it on my hand. Applied to my cheeks it blended fine but that's something to look out for. 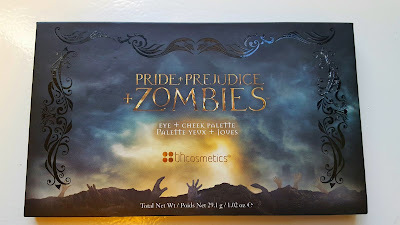 I've never read the book or seen the movie for Pride and Prejudice with Zombies, but it does indeed sound interesting! I definitely will have to check it out! The palette for the movie has really lovely colors in it! Thanks for sharing Kim and have a fantastic week! 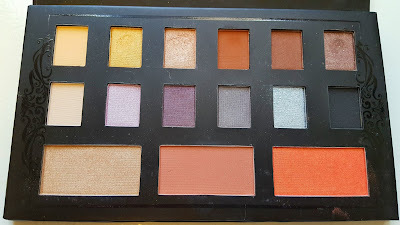 What a COOL palette...love your story behind loving it :) I have not seen the movie, but I bet it's great! I love all the beautiful colors in this one, thanks so much for sharing beautiful! ENjoy your week, XO! The palette looks great and I really want to see the movie! Great post gorgeous I hope you are having a great week my wonderful friend! 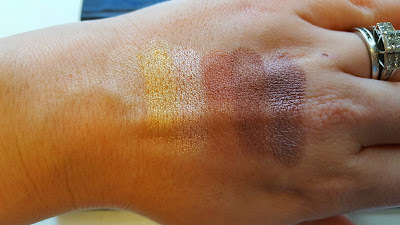 looks like there is some really pretty colours in this palette!